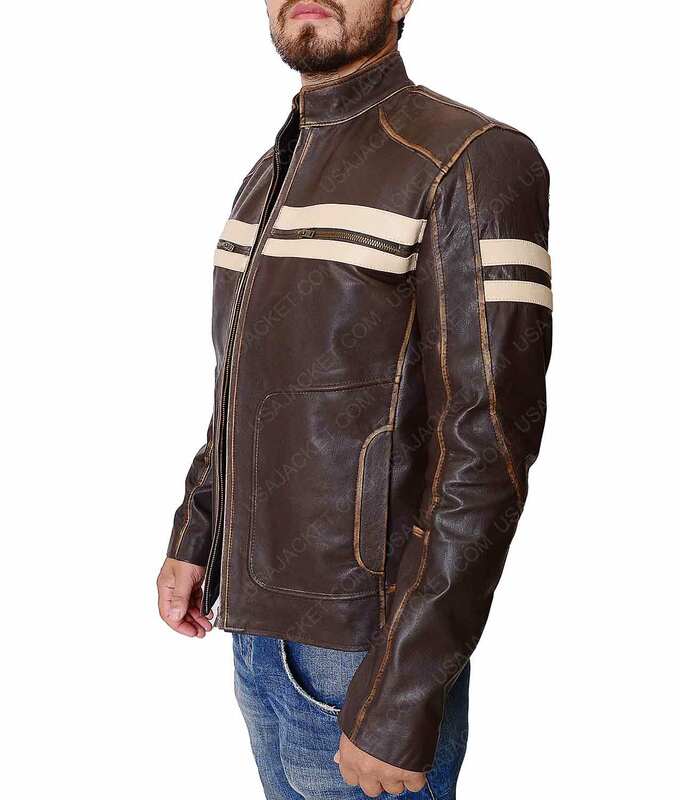 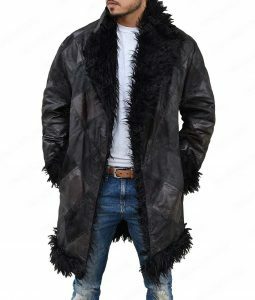 If you are looking for an attire that will increase the charm of your wardrobe, then you can take inspiration with this Dark Brown Cafe Racer Leather Jacket that is one of the classy apparel that you will surely love to wear it anywhere and anytime. 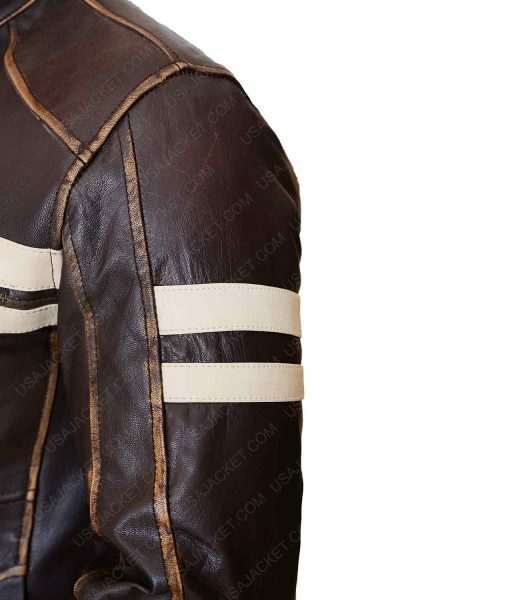 The Cafe Racer jacket is made up real/genuine leather that has long lasting durability and you will definitely feel comfortable and soft with its inside viscose lining. 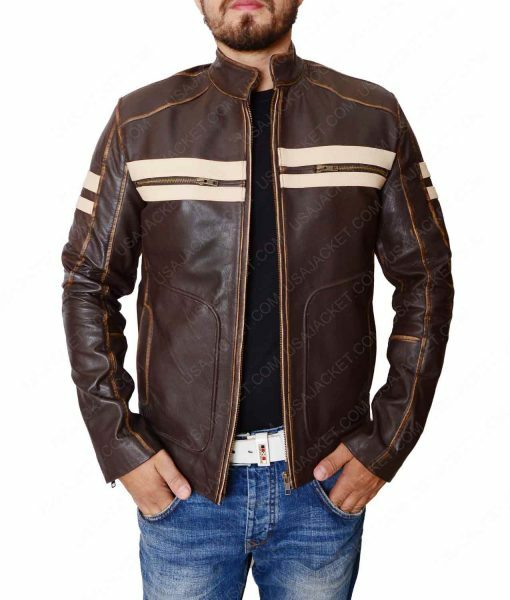 The amazing attire is available in dark brown color that will give you attractive look while wearing. 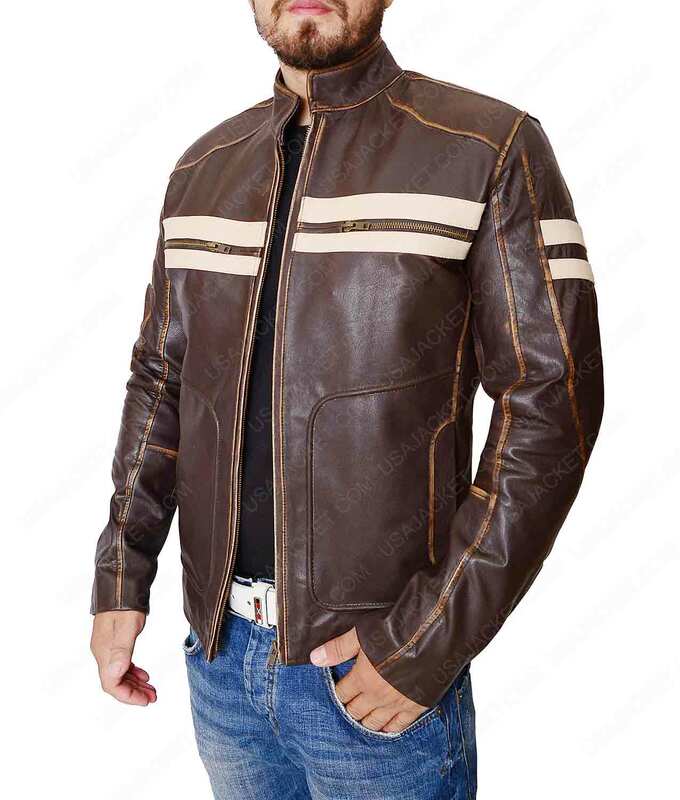 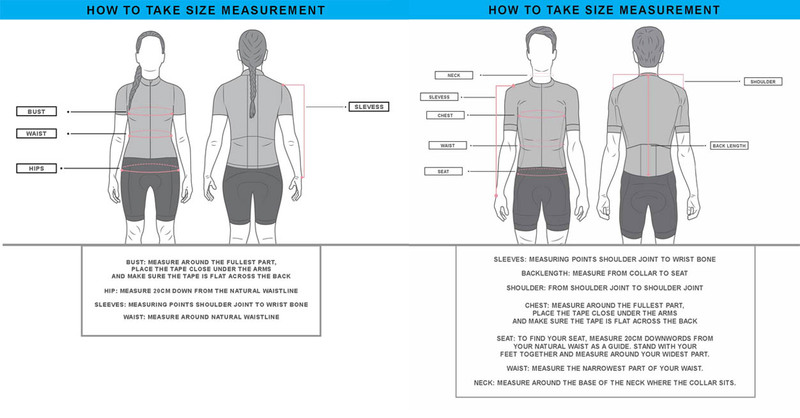 Get inspiration with the features that includes stand up collar and front zipper closure that will definitely give you best fit all the time when wearing it. 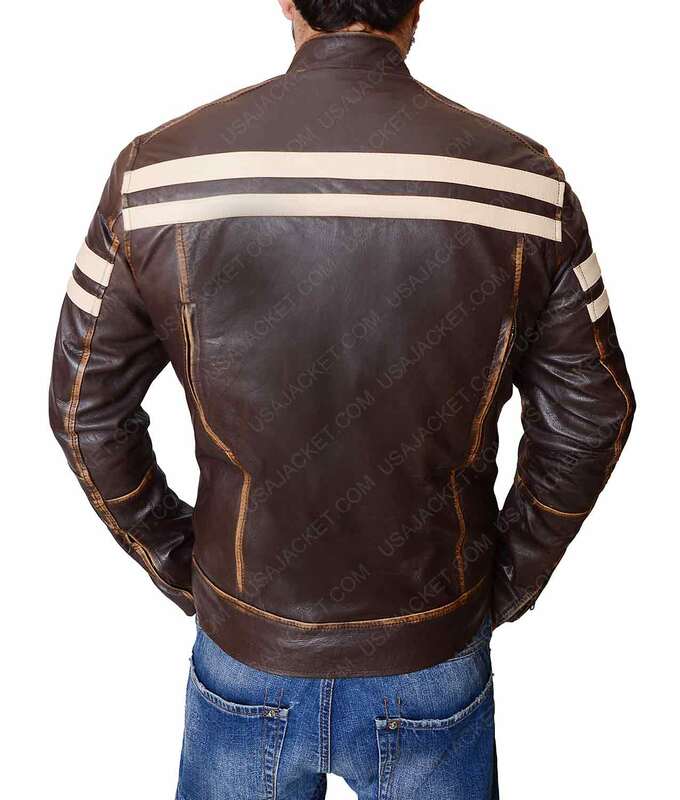 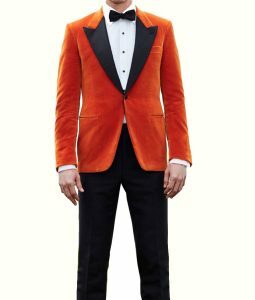 Check the white stripes on chest, arm, and back of the jacket that will increase the charm of the attire. 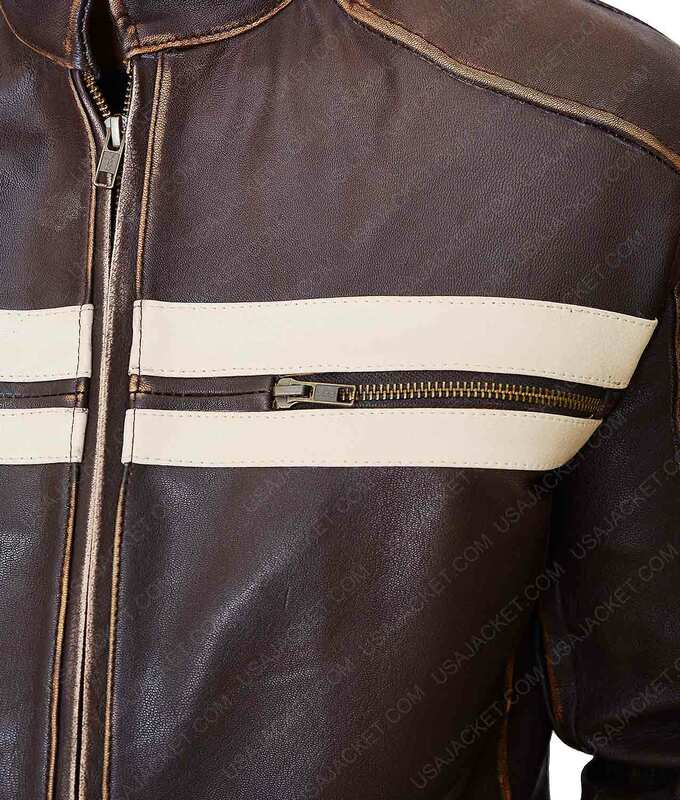 Else it has full sleeves with zipper cuffs and two chest zipper cuffs are available that will keep your essential things secure in it.